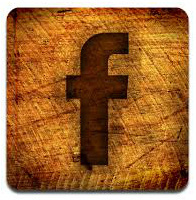 ﻿Visit us on facebook for show announcements, specials, giveaways and sales! Visit me on Etsy to purchase! Please "like" me on facebook!